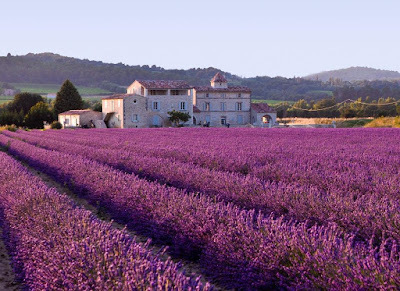 Fragrant lavender fields, awe inspiring Roman ruins, and mouthwatering food and wine; these are the things that make Provence one of the most popular vacation destinations in the south of France. Even Van Gogh couldn’t resist the beauty and allure of the region, as illustrated by approximately 300 of his works. However, figuring out how to explore approximately 12,124 square miles of sun soaked splendor in just a few days can be a little daunting. So, we’ve created this little selection of vacation ideas to help guide you through your time there. 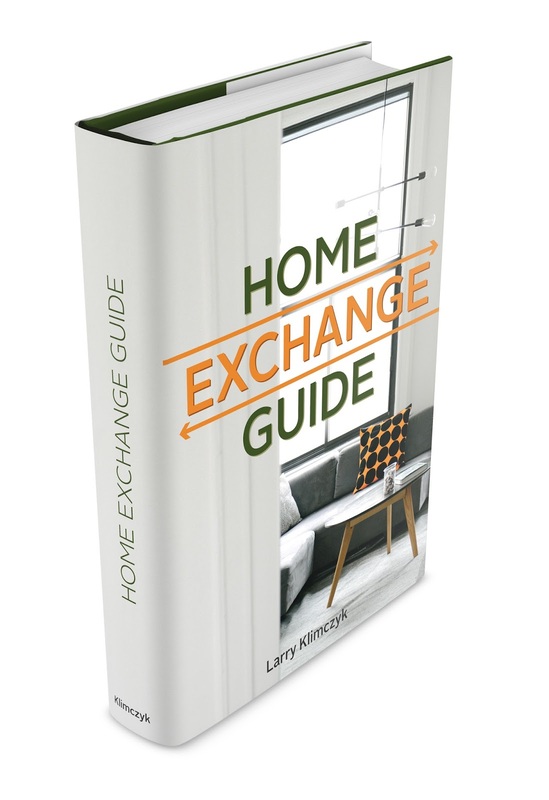 Vacation home exchange can help you explore France and create best memories with the local communities. Here are more ideas to bear in mind. Provence is best experienced in a wandering and unstructured fashion, so these suggestions will likely just serve as starting points for your own unique Provençal adventure. 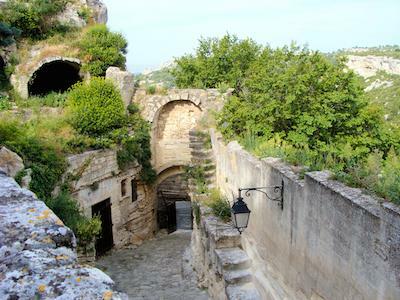 Provence contains a network of country roads and highways are easily navigated by car or bicycle and, due to the abundance of hidden gems throughout the region, getting lost can actually work in your favor. For driving maps of the area, see www.viamichelin.com. Chateau des Baux-de-Provence - Tour the remains of this 10th century castle featuring full-scale replicas of huge siege engines and a breathtaking panoramic view. Download their free app for the full experience. Villa Eprhussi de Rothschild - Also called villa Île-de-France, this villa was built between 1905 and 1912 for the Baroness Béatrice de Rothschild. It features nine gardens on the grounds, each of which follows a different theme: Florentine, Spanish, French, Japanese, exotic, stone, rose, Provençal and Sèvres. Musée Océanographique de Monaco - Founded by Prince Albert I, this museum was designed as a Palace entirely dedicated to Art and Science. 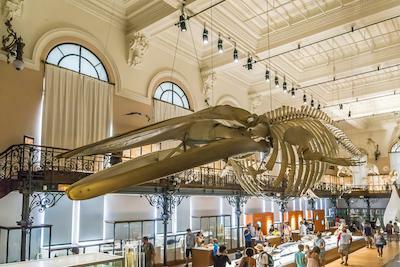 It is home to a large collection of oceanic and general natural history, and a panoramic terrace. Théâtre Antique d'Orange - One of the most well preserved Roman theaters and part of the UNESCO World Heritage list, this ancient theater is home to awe-inspiring architecture and the famous Chorégies d'Orange international opera festival. While you’re taking in the old-world sights, don't forget about the weekly markets. Provence is full of local artisans and these markets are often the best way to find their goods. A few of the things to keep an eye out for: Herbs de Provence, olive oil, wine, soaps, perfumes, cosmetics, textiles, calissons and nougat. If you’re looking for a sit-down meal, you’ll have many places to choose from, but expect to set aside some time for the experience. Restaurants here serve meals at a pace that is slower than you may be used to and because the whole meal is meant to be enjoyed as an inclusive experience, it is strongly frowned upon (basically an insult) to ask that a dish be altered to suit your tastes. There will also typically be both a prix fixe and an a la carte menu. Bistros and cafés are more casual, and generally just offer coffee, drinks and sandwiches. For a more local experience, familiarize yourself with the region’s market days. On these days you’ll find produce and delicacies like breads, cheeses, sausage, olives and preserves from the local farms; perfect for nibbling on while exploring the countryside. As a popular tourist destination, so it’s no surprise that this area boasts a wide a variety of accommodations. As always, there are plenty of hotels, but for a truly immersive experience you’ll want to go with one of the many wonderful French homes that range from beautiful villas to traditional rural gîtes, which come fully furnished. It you’re planning to visit in the May to September season, when the weather is at its best, be sure to book far enough in advance as this is when the region is the most popular.